This initiative supports the implementation of demonstration projects such as the Flash Flood Guidance System with global coverage, which is being implemented in over 60 countries to allow early warning of the potential for flash flooding. Close linkages are also made with the WMO Severe Weather Forecast Demonstration Project to influence the availability of high resolution numerical weather model products for use in flood forecasting. WMO FFI is also geared to promoting the review and development of new and improved flood forecasting products and practices. The Initiative also provides technical oversight of a number of related initiatives, such as the Coastal Inundation Forecasting Demonstration Project, which was initiated by the WMO Technical Commission for Hydrology and the Joint WMO/Intergovernmental Oceanographic Commission Technical Commission for Oceanography and Marine Meteorology (JCOMM). Moreover, the purpose of WMO FFI is also to strengthen collaboration with disaster managers, active in flood emergency preparedness and response. For this purpose, FFI is linked to the Associated Programme on Flood Management (APFM), with its HelpDesk for Integrated Flood Management acting as the main interface to FFI products and know-how, as well as an entry point for the Community of Practice on End-to-End Early Warning Systems for Flood Forecasting. FFI is also related to the Hydrological Products segment, through the development of End-to-End Early Warning System for Floods in association with APFM. 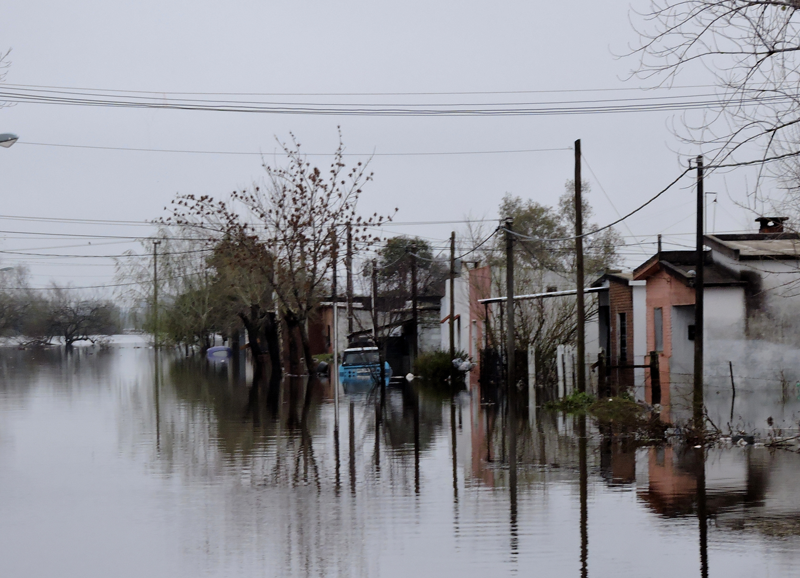 There has been an increased frequency of major flood-related disasters in recent years, and there is now general international agreement about the effectiveness in shifting the emphasis from a policy of response to a policy of prevention. WMO FFI was launched to allow the development of improved early warnings of floods, thereby allowing enhanced flood emergency preparedness and response. Improved early warnings through this initiative, combined with the development of Integrated Flood Management strategies, allow for a planned reduction in risk exposure of society, leading to saving of lives and reduction of economic losses.